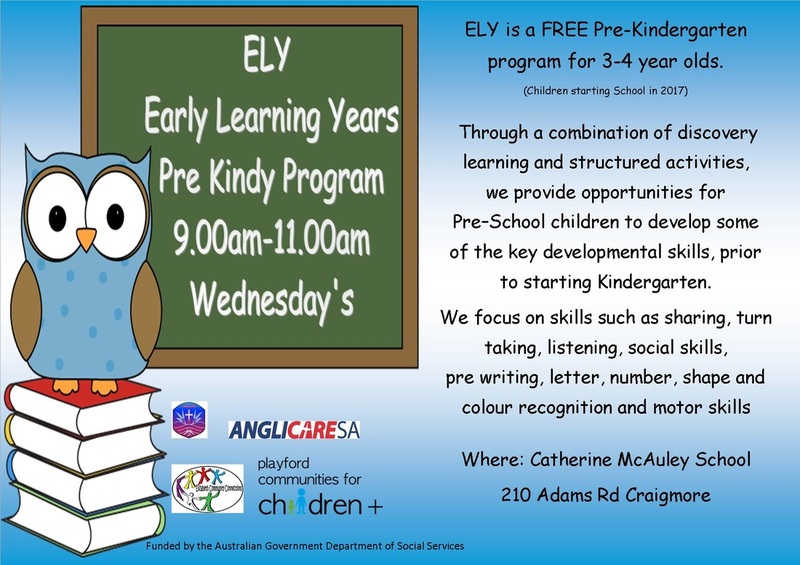 ELY and Small Steps to School are our Transition programs that are aimed at providing Kindergarten and School readiness opportunities for pre school children aged 3-6 years. Our transition programs 'ELY' and Small Steps to School have a strong focus on play based learning, incorporating routine and educational activity stations. Our programs are family based programs and provide you the opportunity to be involved in the beginning of your child's educational journey. The gift of communication, when does it start? click here to have a look at the a YouTube clip and be amazed at how early our children can actually engage in conversation!...even if everyone is not privy to it's content!